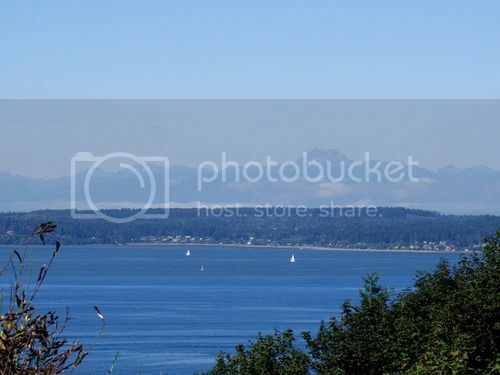 When it comes to variety of tourist attractions both natural and man made, the United States is truly king! It’s not surprising why there are a zillion lists of most popular tourist attractions in the US floating on the net since everyone has their favorite picks. 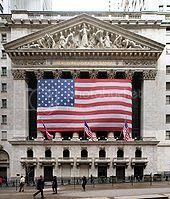 Major publishing companies like to release annually their own lists on best and most popular tourist attractions in the US, although they base their choices on visitor numbers, which aren’t always indicative of the true worth or popularity of a tourist attraction, in my opinion. Whether we agree or not with most top lists, one thing we can be certain of is that picking ten of the best tourist attractions in the US isn’t an easy job! Great Smoky Mountains National Park, which spans the border of Tennessee-North Carolina, ranks #1 as far as natural tourist attractions go. 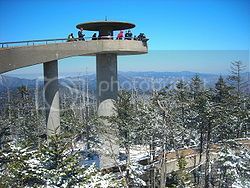 First, it’s free to enter, and even if you don’t intend to enjoy recreational activities at the park, you’ll be able to enjoy other interesting attractions such as Clingmans Dome observation tower (pictured), the visitor’s centers, and Cades Cove Historic District. Cades Cove, in particular, is a gem of attraction so, you’ll most certainly enjoy visiting this historic district to learn about pioneer life. 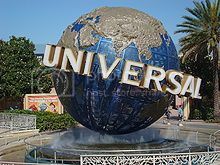 There are two Universal Studios in the states, one in Los Angeles in the state of California and the other one in Orlando in the state of Florida. From a tourist’s point of view, a visit to Universal Studios is an amazing thing to do because Universal Studios represent the quintessential in American amusement parks. Also, it doesn’t matter much which one you visit since both Universal Studios Hollywood and Universal Studios Orlando are located in two of the best places to vacation in the US. If you’re looking for an attraction that offers great family fun and that’ll be worth every penny, Universal Studios is definitely one of the top tourist attractions in the US. The Grand Canyon in Arizona is without the most stunning and breathtaking natural attraction in the world, which isn't surprising why the Grand Canyon has to make the list of top tourist attractions in the US. Just like the Great Smoky Mountains Park, the Grand Canyon is a magnet for outdoor adventure enthusiasts, and the list of things to do in the Grand Canyon ranges from whitewater rafting to treks along the gorges of the Grand Canyon. 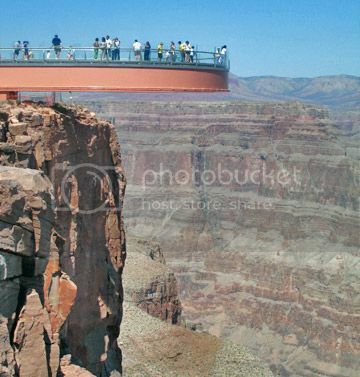 However, besides outdoor pursuits, you can also enjoy helicopter tours of the Grand Canyon and a visit to the Grand Canyon Skywalk (pictured) for unforgettable views of the surrounding area. Fanueil Hall in Boston may not be the most famously recognized attraction in Massachusetts, but as far as historic tourist attractions in the US, you can’t get more historic than Fanueil Hall and Marketplace. Fanueil Hall was the place where American Independence was conceived and born, and it’s essentially the Cradle of Liberty. 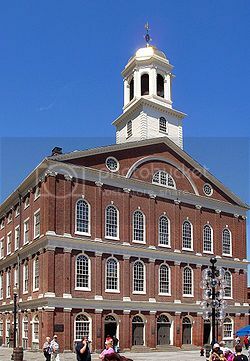 At Fanueil Hall you can see citizens being sworn in and visit the military museum on the top level of the Hall. Besides this, you can enjoy plenty of people watching, shopping for unique gifts at Marketplace and seeing the cool street performers. 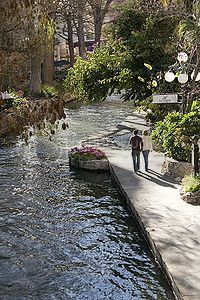 Downtown San Antonio is another of the top tourist attractions in the US that deserves a top 10 spot based on its historic importance as it’s here where the battle for independence from Mexico was fought and subsequently the Independence of Texas was declared. If you’re a history buff, you’ll enjoy spending time in San Antonio exploring the Alamo, which is a cool 19th century Spanish Mission with cool cavalry artifacts on display; and enjoying a boat tour through downtown San Antonio’s historic Riverwalk. 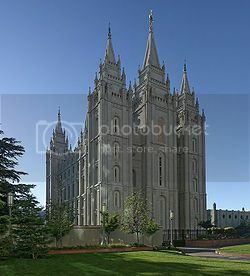 Temple Square is the biggest tourist attractions in the state of Utah because of the LDS (Latter Day Saints) temple which sits right in the middle of the square in Salt Lake City. The United States is not known for grand temples, but the LDS Temple is truly one the most breathtaking temple sites you'll ever set your eyes on! If you do plan to visit Temple Square, you’ll definitely want to visit during the holiday season to see the amazing holiday lights displays. 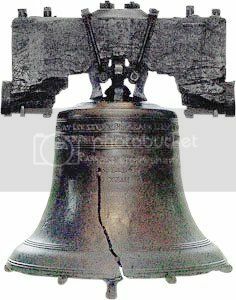 Independence National Historical Park in Philadelphia ranks also on my list of top tourist attractions in the US for its historic importance as it's the birthplace of the American Revolution. By the way, did I mention that Independence National Historical Park is another free tourist attraction? The famed Times Square is without a doubt, one of the biggest tourist attractions in the US hands down! (second to Las Vegas Strip in Nevada, I think). 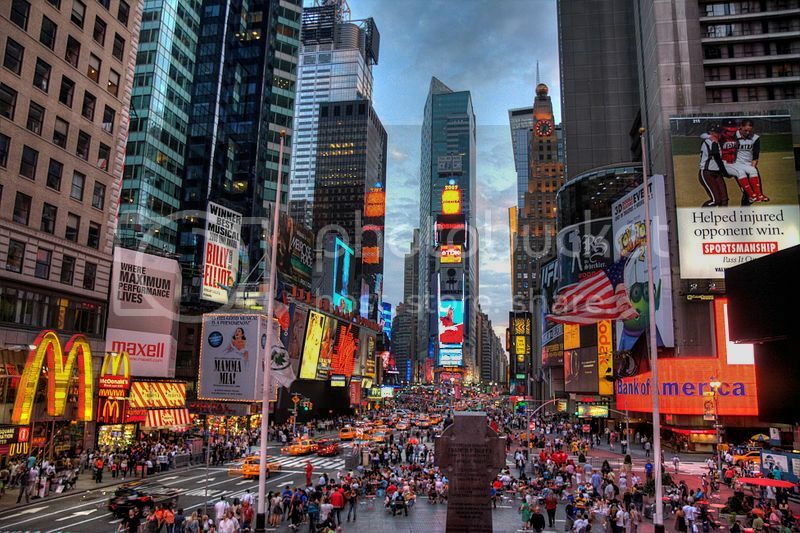 Times Square is home to the famous Broadway theatres, Madame Tussauds Wax Museum, Ripley's Believe It or Not! Odditorium and flashy advertising jumbotrons such as the famed Coca-Cola sign. There is truly so much to see and do at Times Square, especially during the holiday season to see the light display and New Year’s Eve ball drop.